So many choices. 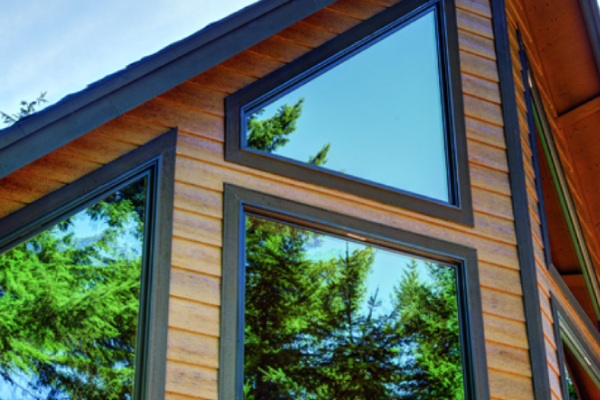 We offer only premium-quality siding options that fit all kinds of budgets and design plans. What’s your pleasure? New materials on the market make it possible to achieve whatever look you desire utilizing a variety of materials that are virtually maintenance-free and manufactured with performance in mind. Nothing makes your curb appeal stand out like the perfect siding choice. 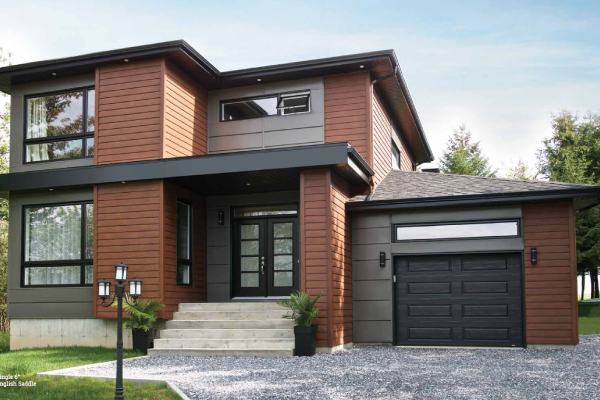 The advanced carbon reinforced steel technology used to produce this metal siding truly gives the look of wood siding with the performance that will last for the life of your home. This beautifully-designed siding offers the warmth of traditional wood with the durability of treated engineered wood. It’s high-performance offers protection from harsh elements with virtually no maintenance. Our vinyl siding offers consistent quality, is virtually maintenance-free and is the ideal choice for homeowners looking for value with the benefits of a premium panel. Comes in natural woodgrain or brushed appearance. Add beautiful detail to your home’s exterior with a mortarless, cement-based product that recreates the beauty and craftsmanship of authentic stone masonry.